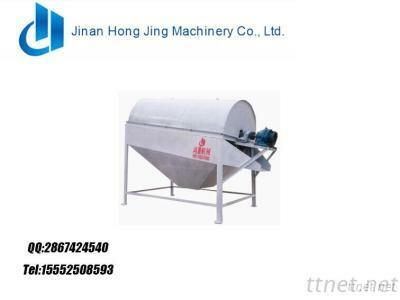 Rotary screen with large quantity, high efficiency and no blocked, is used for the power plant, wood, metallurgy, chemical, mining and other industries. It overcomes the circular screen and line screen in the sieve mesh jams problem during the wet material. It improved the quantity and reliability of the screen.